Vertalo, a stakeholder registry and compliance platform for regulated security tokens has announced a collaborative effort to bolster the future of the security token economy with Securrency, a provider of financial and regulatory technology products for the tokenized issuance and trading of securities. 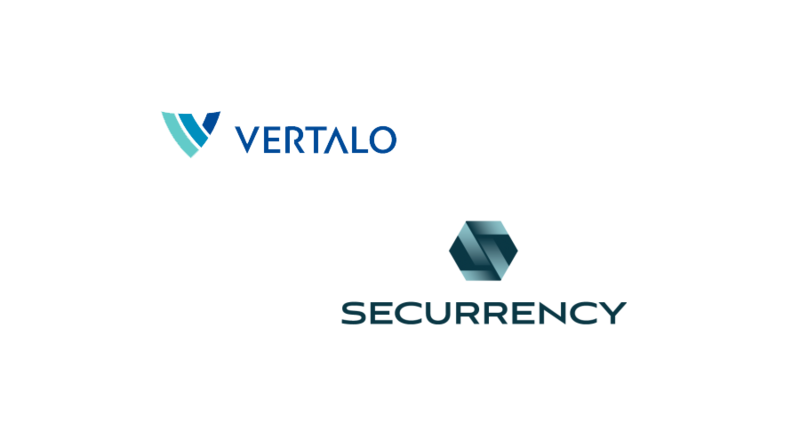 As both teams work together to develop best practices in the space, Vertalo will integrate Securrency’s CAT-20 and 721 security token protocols into the Vertalo Registry and Compliance interface, to enable broker-dealers, issuers and other digital asset ecosystem participants to work seamlessly with Securrency’s issuance service. 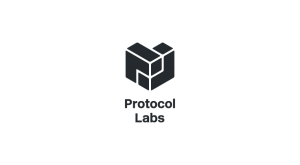 Users will also have access to Vertalo’s Stakeholder and Registry platform. 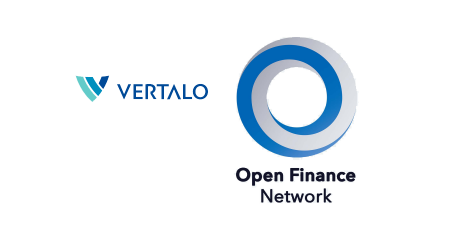 Vertalo currently works with other leading providers of digital asset infrastructure services like PrimeTrust, OpenFinance, EarlyIQ, and VerifyInvestor. 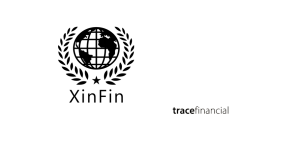 Vertalo provides a valuable stakeholder registry and compliance service that connects digital asset service providers, issuers and investors together via simple APIs. 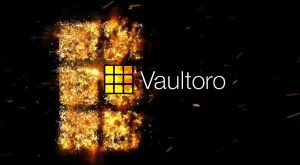 Vertalo and Securrency will enter into a collaboration agreement that will codify their plans to connect their two platforms. 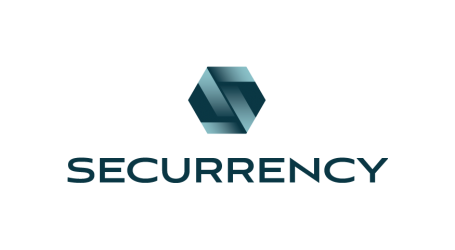 As a result of this integration, Securrency issuer and exchange clients will be able to configure their Stakeholder Registries to provide access to Vertalo’s Liquidity Enablement Platform from within their Securrency account. 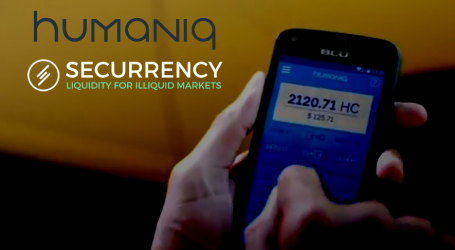 Conversely, when a broker-dealer starts an offering, that BD’s issuer client will be able to choose Securrency as its issuance platform from among any number of digital asset infrastructure service providers, eliminating the time-consuming work of manual security token platform integration. Dan Doney, CEO of Securrency.